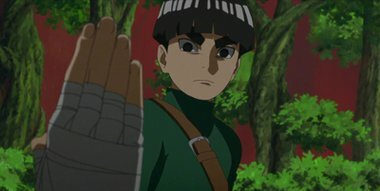 Boruto's classmate, Metal Lee, is very dilligent and is skilled at taijutsu. Unfortunately, he gets nervous easily and is unable to do his best when people are watching him. One day one of his classmates, Shikadai Nara, says something that enrages Metal, who attacks Shikadai the next day. Caught in the middle, Boruto notices that Metal's chakra is warped, just like Denki's.